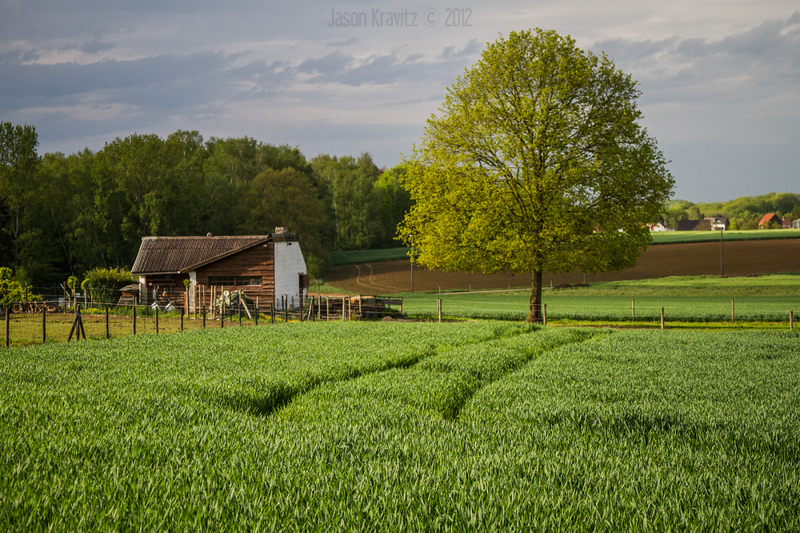 Jason Kravitz (Brussels, Belgium) on 7 August 2012 in Landscape & Rural. A tribute to Green. Smooth feel & field, with Nature breathing up. I like this feel so much. Inviting place. It's a beautiful landscape. The warm colors are gorgeous. Have a nice day. Joli paysage et magnifique verdure, très bel endroit. Bonne journée. Beautiful farmland shot. I love all the detail visible in the foreground crops, the overall composition and the lush but not garish color.